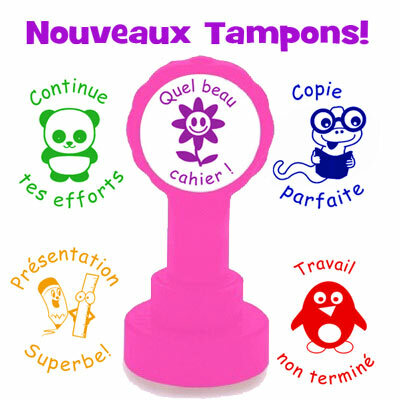 New French Language Teacher Stamps! Schools stamps are becoming more and more of a passion for us at Capers. That goes partly to explain why we're launching 5 new French teacher stamps, all in one go - we're just too excited to hold back! In this new set we've included some of our favourite new icons and added some new messages, thanks to feedback from our followers.